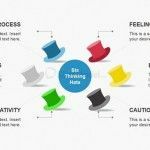 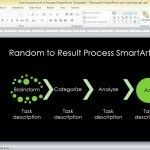 Make effective brainstorming meetings using editable and hand-drawn PowerPoint graphics for your presentations or use some of the best techniques for brainstorming like the Six Thinking Hats approach introduced by Edward De Bono. 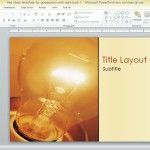 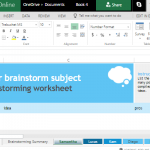 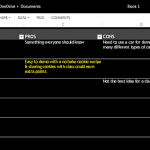 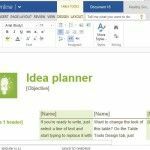 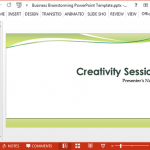 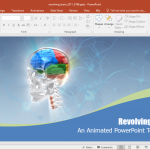 There are some topics for which a PowerPoint template is difficult to find and brainstorming sessions fit the bill. 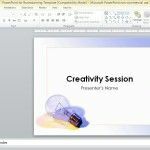 Free Business Brainstorming PowerPoint Template gives a minimalist layout which does something that very few PowerPoint templates do; it provides a step by step blueprint to help you conduct brainstorming sessions.